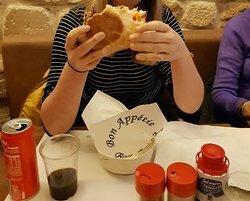 My husband and I ate lunch here twice during our stay in Paris. 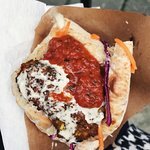 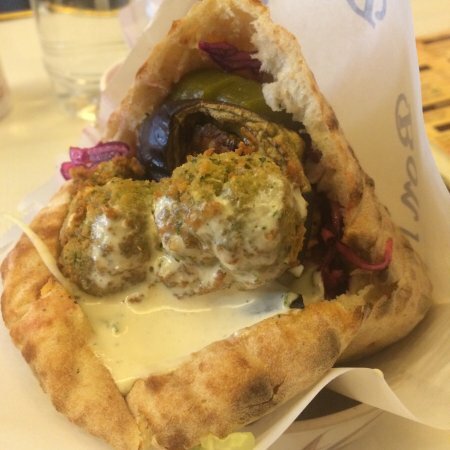 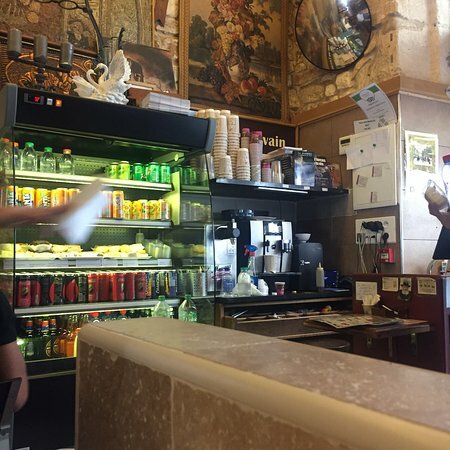 Really great falafel sandwiches. 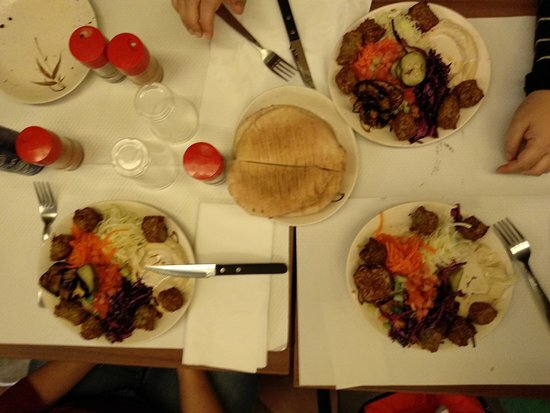 We also ate at another restaurant that served falafel in the area. 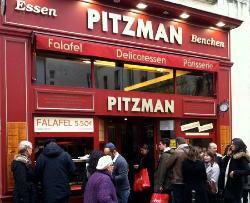 Pitzman was hands down the better sandwich. 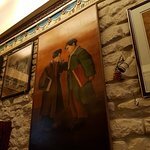 In a charming place, soft jazz music, a simple menu but full of Mediterranean taste. 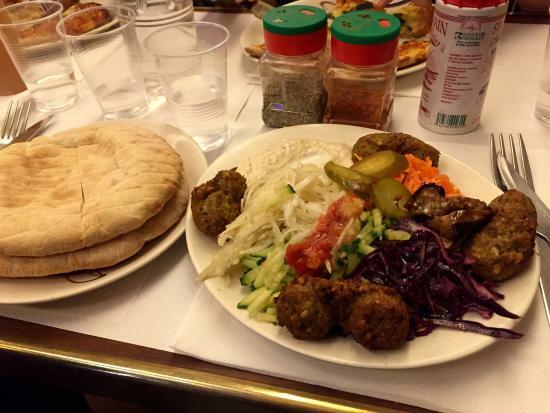 Take the falafel plate.. the best falafel I ever had, no doubt. 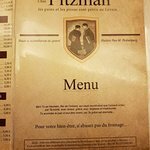 Absolutely moderate prices, nice service. 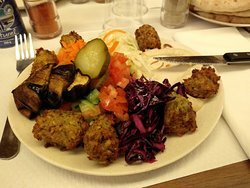 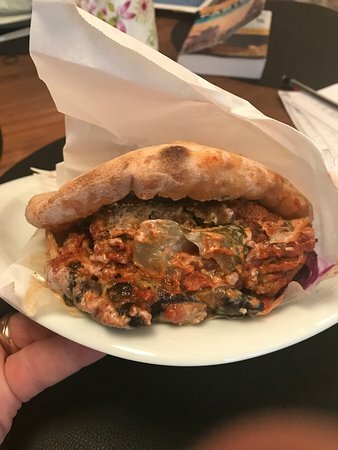 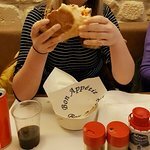 Didn't seem like much from the outside, but a very cosy and housely vibe, staff was really nice and the falafel plate was amasing even the simplerer dishes are good like the crepe fromage. 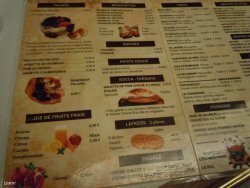 Will defenitly come back when we visit paris again. 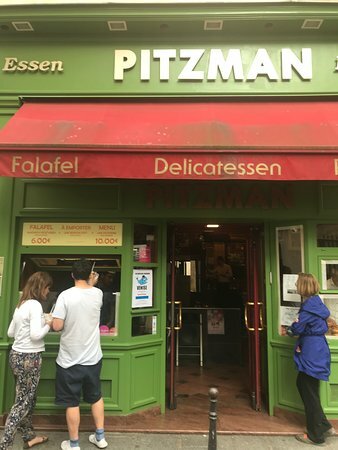 Get quick answers from Restaurant Kosher Pitzman staff and past visitors.